Whether you are an artisan of bakeries, pastries, ice creams or chocolates, our powdered teas and supplements are the perfect ingredients for your recipes. Our products work perfectly both with heat and cold and thus, you'll be able to elaborate great cookies, cakes, dairy desserts, bread, smoothies, lattes, ice creams, matcha chocolates, nerikiri and many more. Discover inspiring recipes at our blog Cooking With Japanese Green Tea. Our fresh products bring an awesome fragrance, aroma, taste and colour to all your recipes, being those cakes, cookies or just cold desserts. Discover how our functional Matcha can help you innovate your pastries by adding vitamins, antiox and nutritive supplements. Use our ingredients for cooking stunning new recipes. 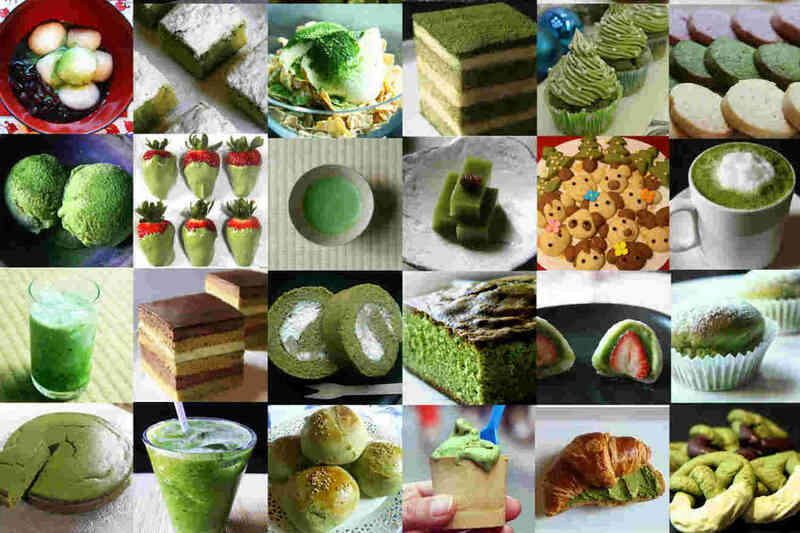 We have functional products -especially our Chlorella Matcha- that work well at high temperatures and that are specially designed for bakeries. Let us help you choose the right powdered ingredient for making innovative, yet nutritive, bread, cookies, cakes, pastries and pies. Use our products to vitamins, antiox and nutritive supplements to your recipes. 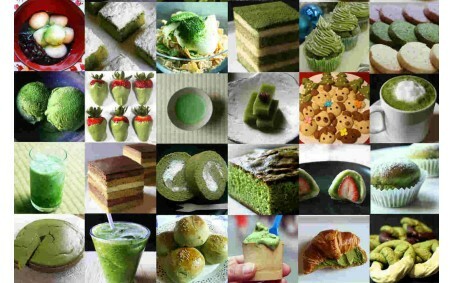 Our Matcha blends well with all kinds of chocolate since we are able to preserve the bitterness of our matcha once it is blended. Our Matcha add an extra fragrance and taste to all chocolate bases. 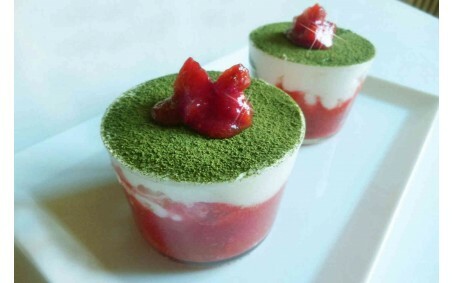 It blends especially well with white chocolate and geinmaicha, adding crunchy toasted rice. 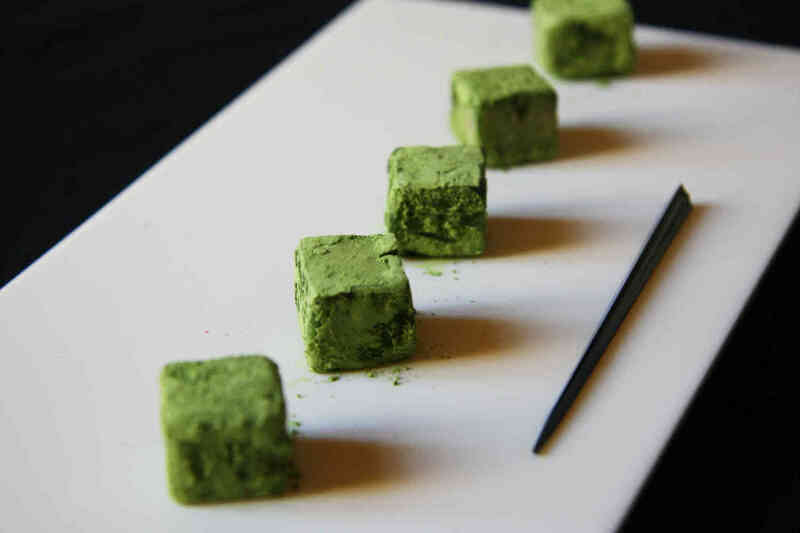 Our specially-chosen matcha for chocolates ensures a well-balanced flavour and a very elegant aroma and taste. 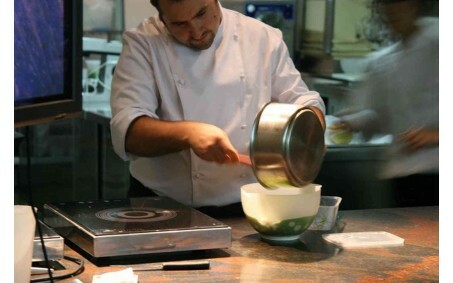 Our extra finely grounded Matcha is specially produced for making ice creams and smoothies. It mixes well with diaries and all sort of ingredients and is the perfect supplement for all kind of smoothies, lattes and cold desserts. 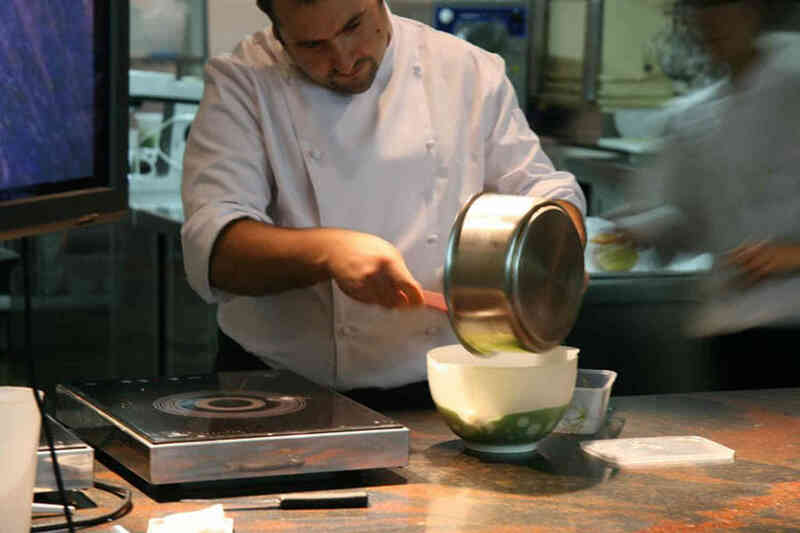 Use it for making the classical Matcha Ice Cream or the well-known Matcha Green Tea Smoothie; your customers will love it! 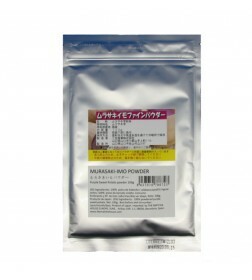 We supply a variety of Japanese powdered teas and ingredients including Matcha, Hojicha, Wakocha and vegetable powders to enhance your recipes of typical Japanese confectionary such as Nerikiri, Wagashi, Yokan, Daifuku amongst many more. Browse our blog to find out how you can use our products for making these traditional Japanese sweets.